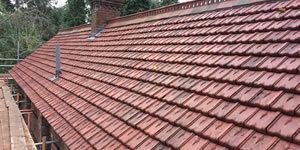 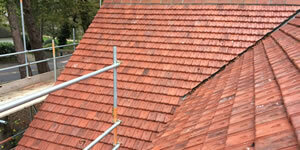 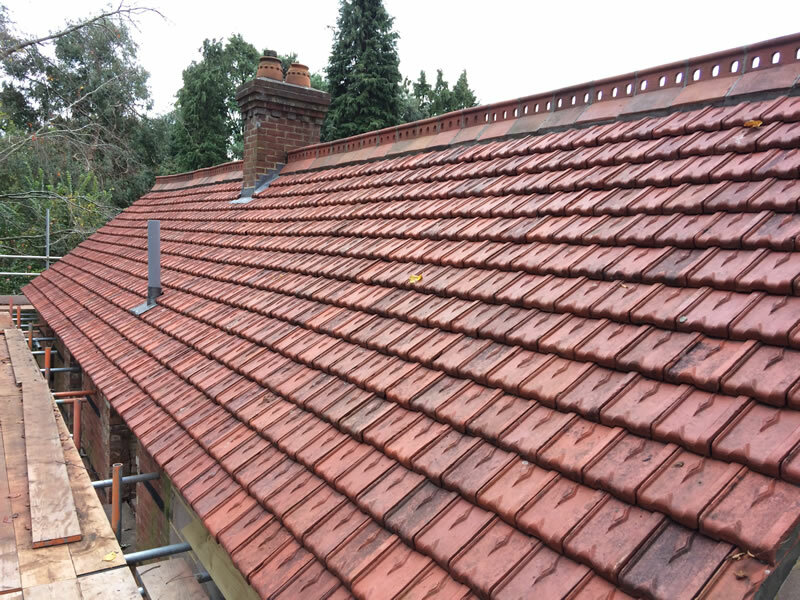 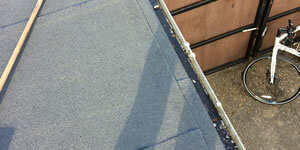 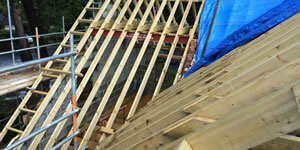 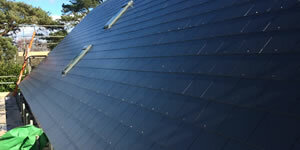 Need a roofer in Bournemouth and Poole? 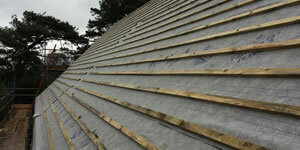 We cover Bournemouth and surrounding areas : Bournemouth, Poole, Ferndown, Broadstone, Wimborne, Dorset. 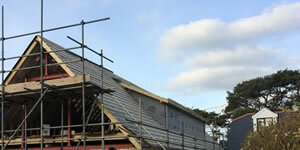 In fact anywhere in the South Coast of the UK.